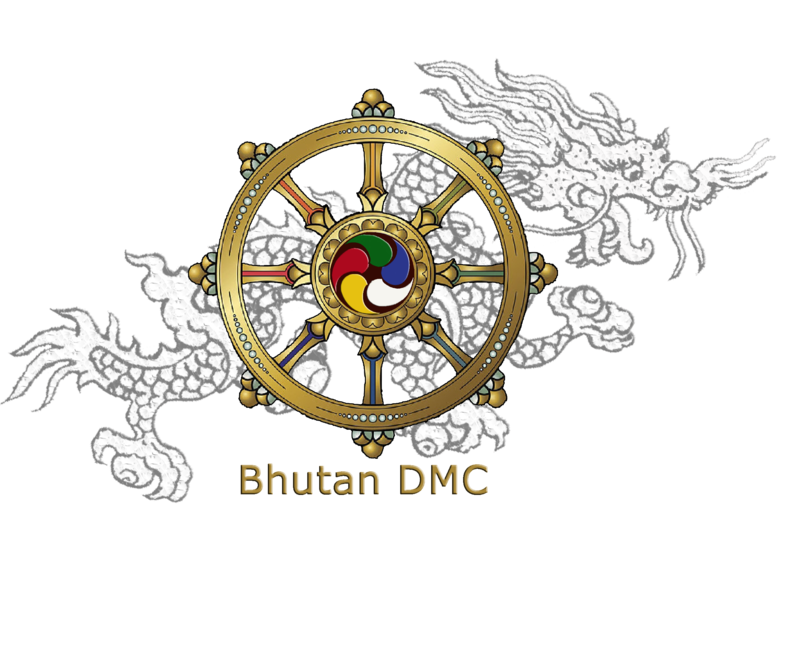 Extraordinary visit at Bhutan DMC expected to offer one of a kind travel understanding from other local travel agent. 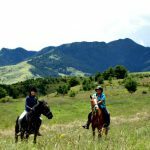 Our one of a kind and inventive visit program empower guests to unwind and enjoy an uncommon travel involvement with a loved ones. 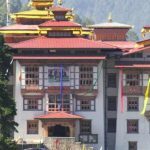 Find Bhutan tourism. 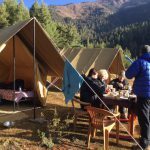 Investigate energizing elite Bhutan bundles with extravagance Bhutan visit, Horse riding visit, Bhutan material visit, Deluxe outdoors in wild visit, Merak and Sakten social visit in eastern Bhutan and birding visit. Get energizing arrangements for elite Bhutan occasion bundles from Bhutan DMC. 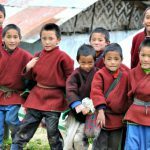 See the real Bhutan through villages that preserves the old age cultures ….. 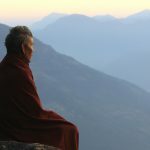 Experience luxury at Bhutan Sixth Sense Travel. We ensure you cozy and exquisite …. 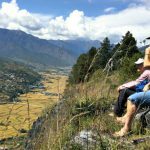 Mountainous terrains of Bhutan offer enthralling adventure on horsebacks. You will relish every …. 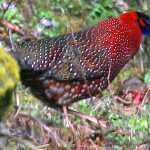 It’s as opportune moment you to flock together miles with the birds of Bhutan…. 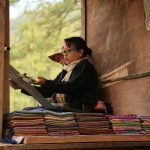 Visit to the ethnic group in eastern Bhutan, with a culture and tradition very ….